I booked the apartment for friends from the US. visiting BuenosAires. They were very statisfied with the accomodation, location, etc. provided. I myself saw the apartment and found it very pleasant, clean, well furnished and I would not hesitate on recommending you again. Thank you! My husband and I had a wonderful time "living" in Buenos Aires for a week. The apartment is extremely well located (within walking distance from most of my favorite places in the city) and well furnished. 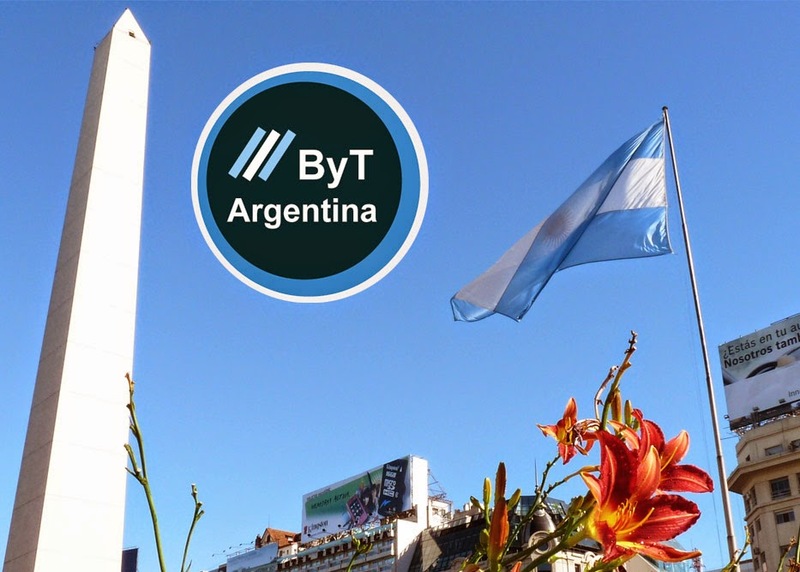 Juliana, the owner, is very kind, and all the staff at ByT are extremely helpful. I would certainly like to return to this apartment the next time I'm in town. Muchas gracias por sus atenciones, pasamos 10 excelentes días en Buenos Aires, el departamento está muy bien, limpio, con lo nesesario para el día. Gracias por todo. Publicado por Unknown en 1:58:00 p. m.